The very thought of mold in the home may be enough to make you feel panicked about the health and safety of you and your family, but you should wait before you allow yourself to become too paranoid. While mold is certainly dangerous, there are some types of mold that are much more unsafe than others, making them an immediate cause for concern. As a homeowner, you will most likely experience mold in a home sooner or later, and knowing how to react can make the difference between a smooth cleanup project and a waste of money and time. Can I Live with Mold in My Home? The short answer to this is no, but the question is not as black and white as you think. While it is certainly not safe to live with mildew growth in your home, there are some types of mold that are harmless and are seen more as a cleanliness issue than a health one. For example, one of the most common places to find harmless mold in the home is the bathroom, namely the shower. If you have tiled showers, it is common for mold to form in the grooves between tiles. If left unchecked, this mold can grow into black mold, but most people don’t let it get this far. In fact, when a shower or tub begins to grow mold, you can easily do the cleanup yourself. Just be sure to have the right products (preferably all natural ones to avoid harsh chemicals), safety gear such as gloves and a mask, and a thorough hand. You don’t want to half-clean mold, as this can cause it to grow back much quicker. It is best to scrub the shower thoroughly once a month, and lightly wipe down after every use to cut down on moisture, which can lead to mold growth. Before you begin panicking about the mold you can see, think for a moment about the mold that you can’t. That’s right—mold is a common growth in the world, and a lot of it is not even visible to the human eye. As part of the fungi family, it can grow just about anywhere, especially in places with a lot of moisture. With this in mind, there’s a good chance there is a little bit of mold growth in your attic, basement, garage, and other dark spaces you don’t know about. Much of this mold is harmless, especially if these spaces aren’t subjected to leaks and abundant moisture. It is almost impossible to completely remove mold from a home, which is why you should not be concerned unless it reaches a certain point. You can, however, work to remove or thoroughly clean places where mold has the potential to grow. For example, if you store boxes in your attic or basement, be sure to stack them in an organized fashion away from pipes or openings where cool, moist air can get through. When these conditions are left unchecked, it could lead to more sinister mold growths. Many people don’t know they have a mold problem until certain illness symptoms arise in themselves or in their family. 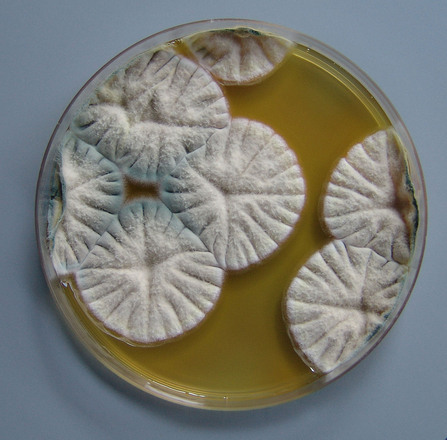 When this happens, molds may not be your first thought, but after visits to the doctor and other professionals, your health problems may be linked back to this tricky fungus. Skin Rashes: This is more common if you directly touch mold, but it is possible to develop a rash simply from breathing in the odors from molds. Headaches: For some people, breathing in mold can cause serious headaches and migraines. This symptom often goes unnoticed, as migraines can be indicative of a number of health problems as well. Eye Irritation: In some people, mold can cause redness, itching, and watery eyes. These symptoms are worsened during the spring, which causes many people to mistake them for allergies. Shortness of Breath: Mold can cause serious respiratory symptoms such as shortness of breath and even sore throats. Some people have been known to develop asthma without realizing the cause is mold within their home. Runny/Bleeding Nose: This is one of the most common and overlooked symptoms of mold exposure. Those who have consistent runny noses may be suffering due to an exposure to mold. Typically, they have an allergy to the spores, causing their nose to be irritated, then run, and eventually become sore after prolonged periods of time. In some cases, excesses blowing can lead to nosebleeds. Spontaneous nosebleeds, though rare, can be another symptom of mold exposure. 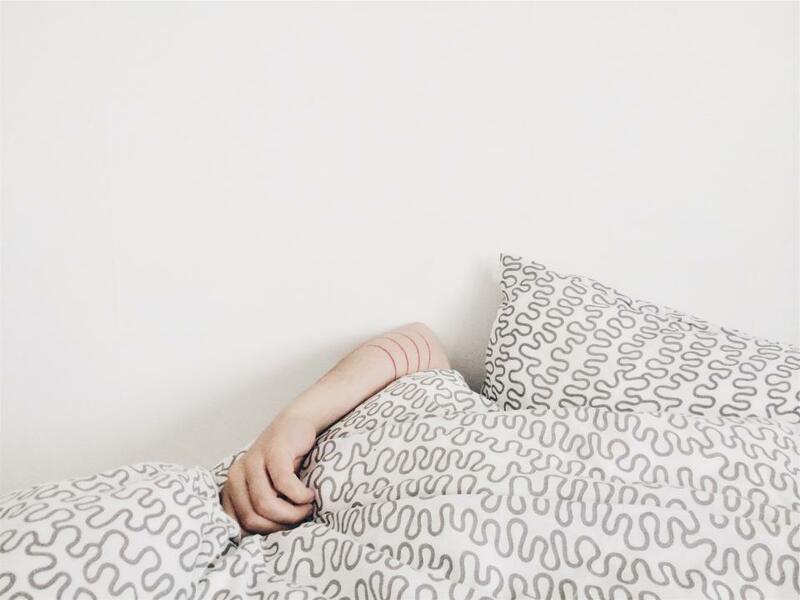 Fatigue: Some people feel fatigued for days at a time when exposed to mold. This is most concerning when the person is getting adequate amounts of sleep and still have prolonged spells of exhaustion and tiredness. For a complete symptoms list, click here. If you suspect there to be a mold infestation in your home, don’t wait to call the professionals. They can test your home, identify the issue, and offer steps to remedy it immediately. It is especially important to call a specialist after any kind of water damage (such as a leaky roof, a burst pipe, or flooding), as these occurrences can result directly in dangerous mold growth. In short, a little mold is too much mold in the home, but you have plenty of options on how to get rid of it. For small problems, like bathrooms or light attic mold, you can clean and remove it yourself. For other problems, such as mold growth from flooding, black mold, and rotting walls and flooring, always call a licensed professional.